Precision is your one-stop solution for Volvo service and previously owned Volvo sales. We service the entire Capital District, including Albany, Colonie, Schenectady, Niskayuna, Saratoga and surrounding towns. 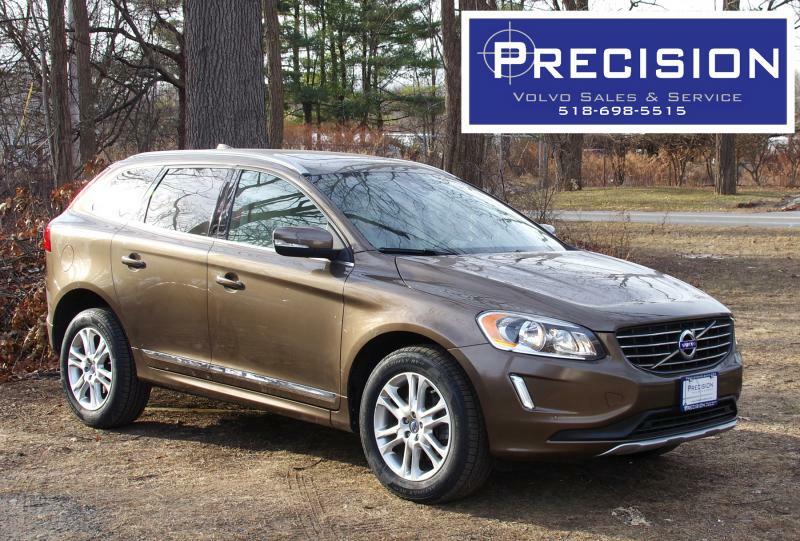 We service Volvos of all years and makes, and sell previously - owned Volvos, too! 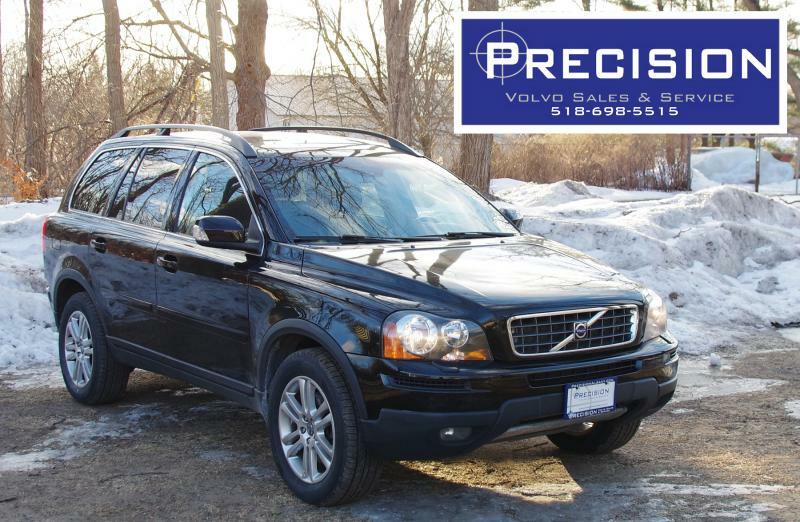 We carry a large inventory of Volvo parts to insure quick and professional service, every time. All work is done by appointment only. 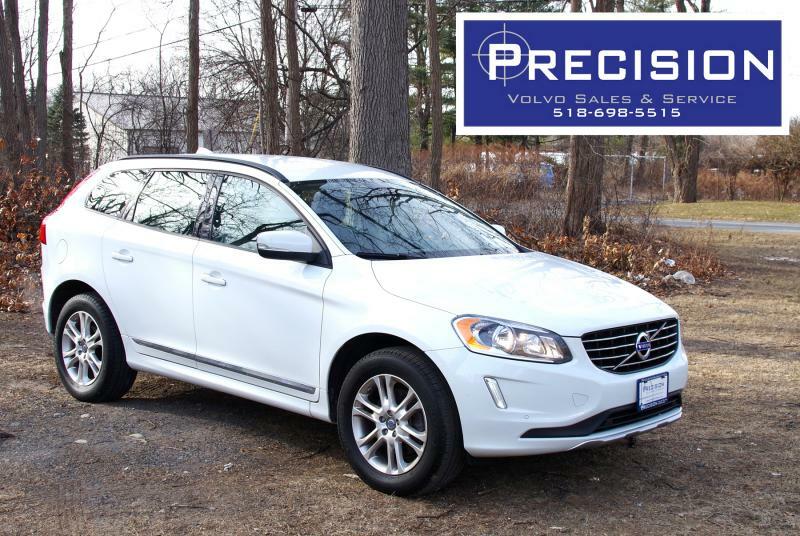 We are an independent repair shop that specializes in servicing Volvo automobiles. We are not affliated with Volvo Car Corporation. 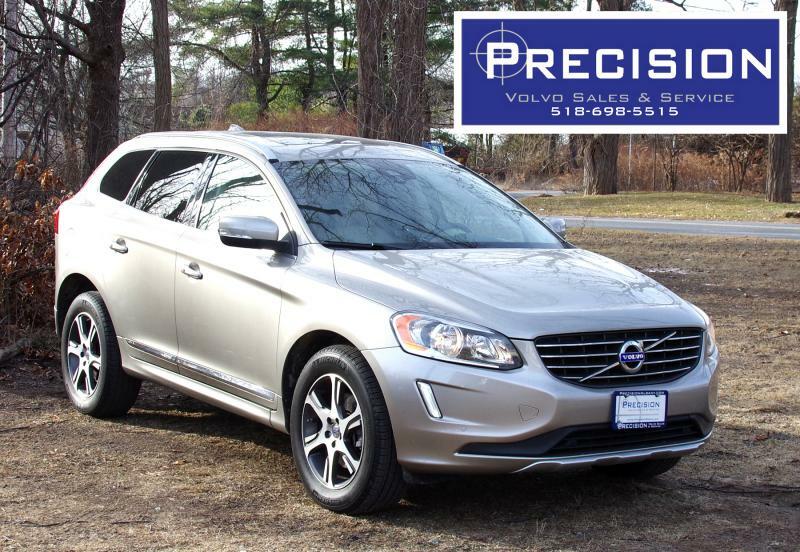 We use the term VOLVO solely to describe the nature of our business. 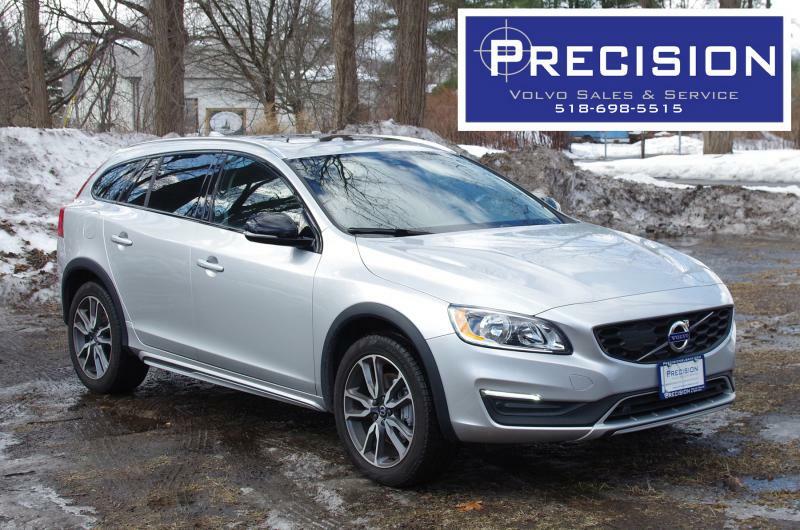 2018 Volvo V60 XC T5 AWD – Silver Metallic -- Great Buy! 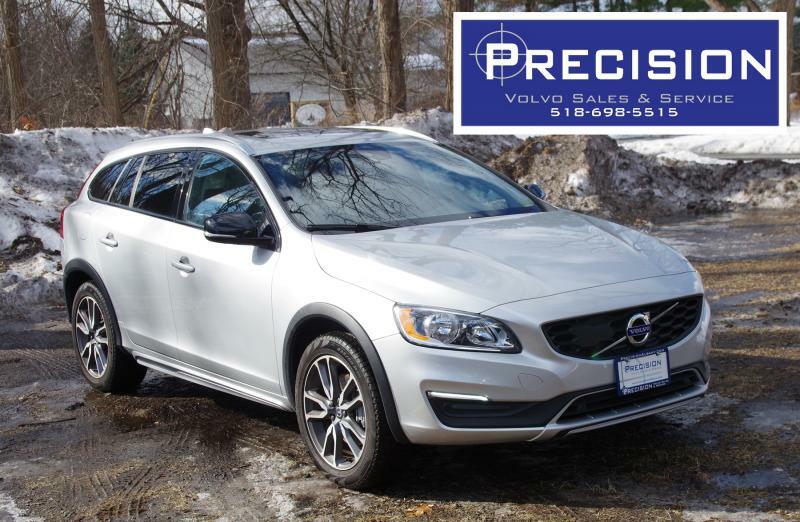 2018 Volvo V60 XC T5 AWD – Silver Metallic Great Buy!